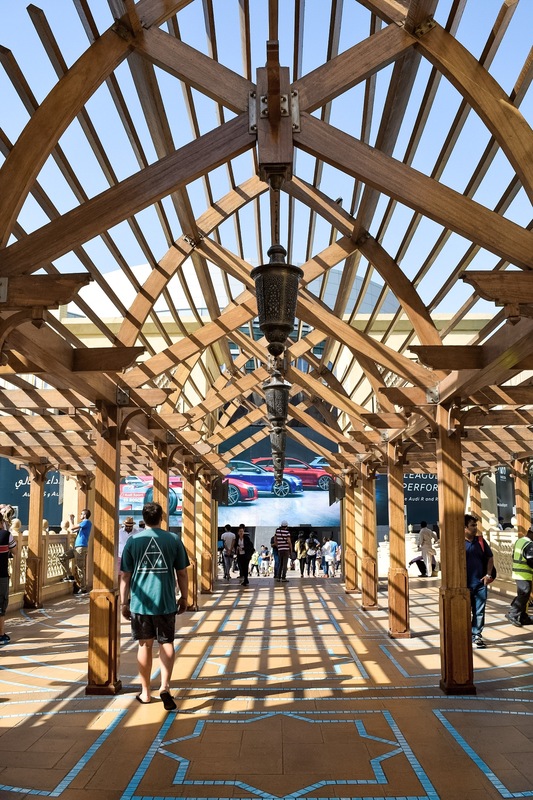 A complete guide with everything you need to know to navigate your visit to The Dubai Mall in the UAE, the largest mall in the word. 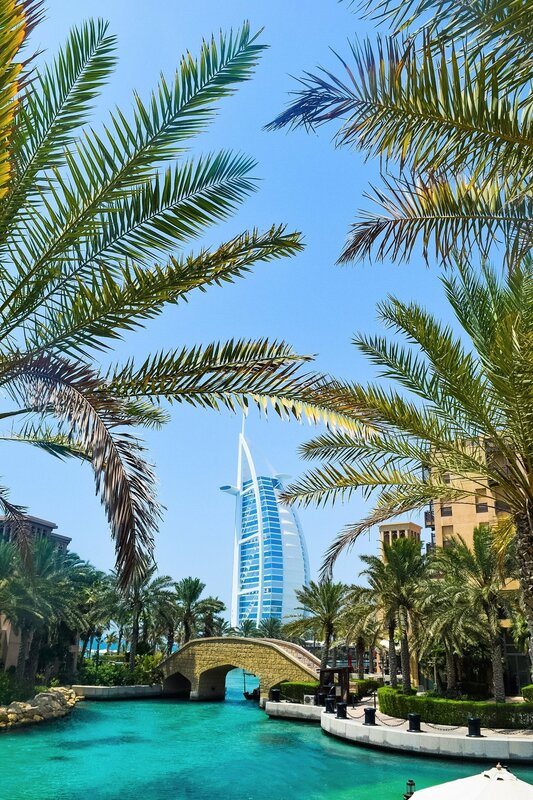 The epitomoe of luxury in Dubai, check out all the reasons why you should stay at one of Jumeirah’s incredible resorts during your time in the UAE. 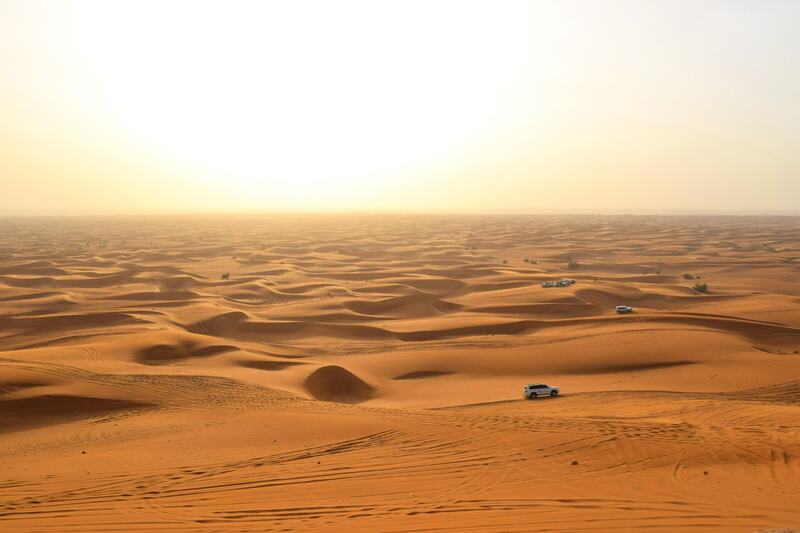 Everything you need to know to visit the United Arab Emirates during Ramadan, while always being culturally sensitive to their holy period. Experiencing the tallest observation tower in the world and the winner of seven incredible world records – the Burj Khalifa in Dubai. 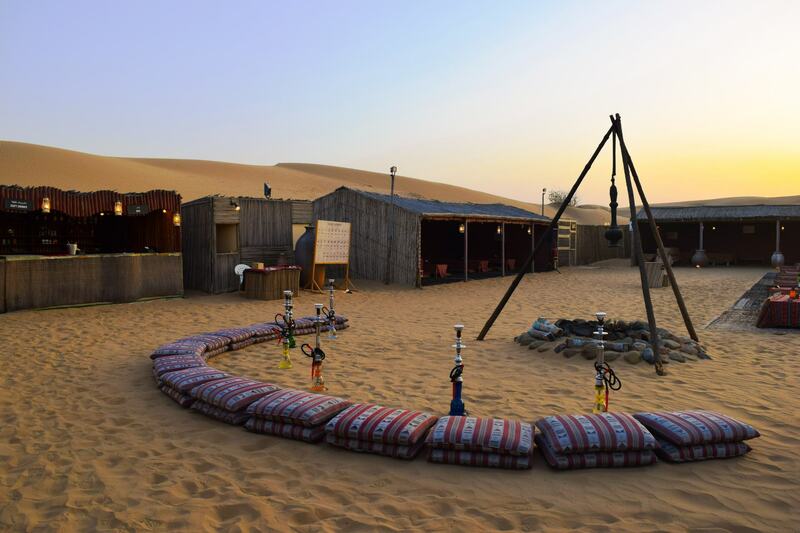 An afternoon of 4×4 driving through the sand dunes as the sun sets, followed by an authentic Middle Eastern dinner experience in a traditional Bedouin style camp. 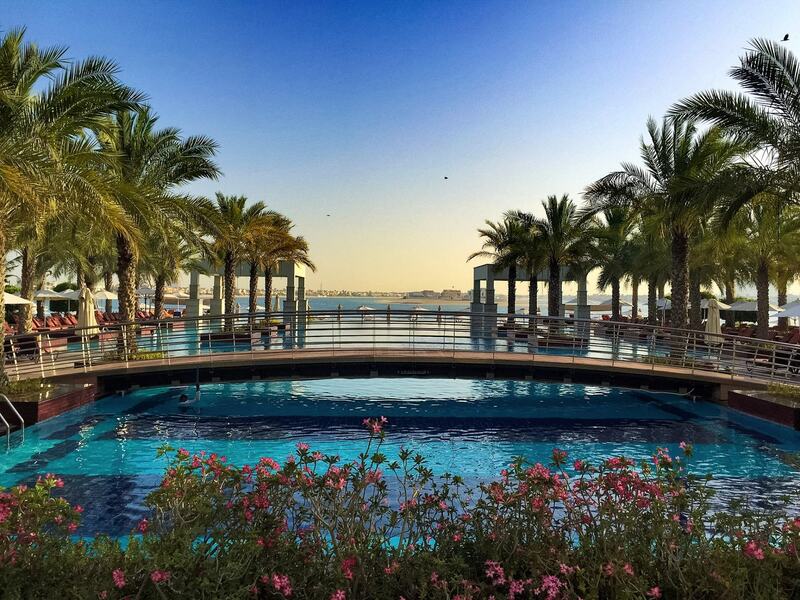 If you’re looking for absolute luxury in Dubai you can’t go past the Jumeirah Zabeel Saray. 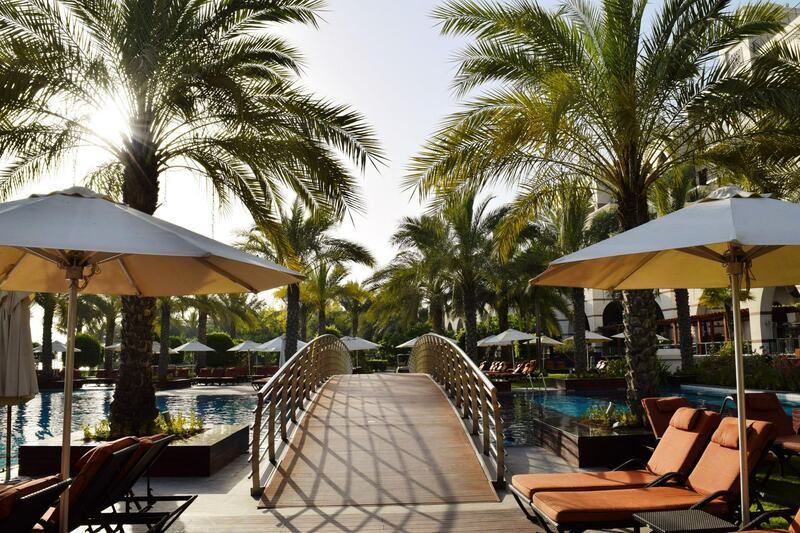 This award winning hotel has everything you could ever dream of for your stay in the United Arab Emirates. 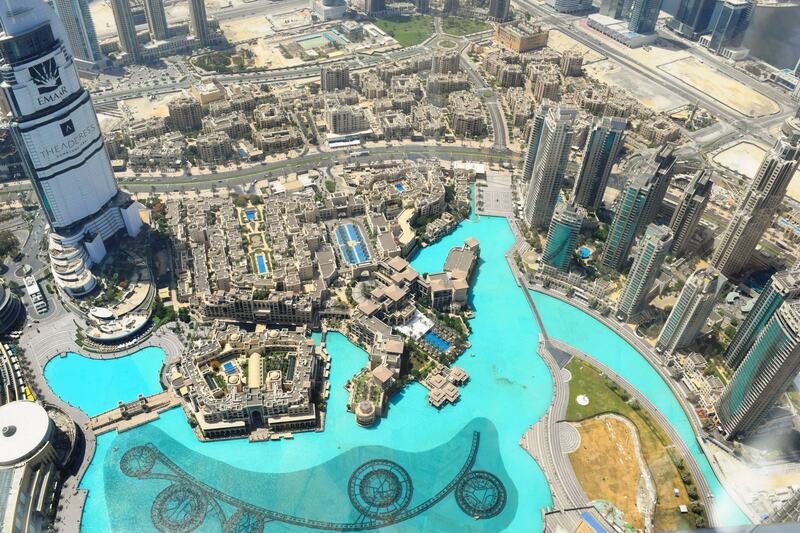 This huge modern city in the middle of a barren desert will definitely exceed all of your expectations. Here’s your essential guide for first timers visiting Dubai in the United Arab Emirates.